Join the hunt this Sunday when your favorite duo hits the NYC streets as a gang war erupts. 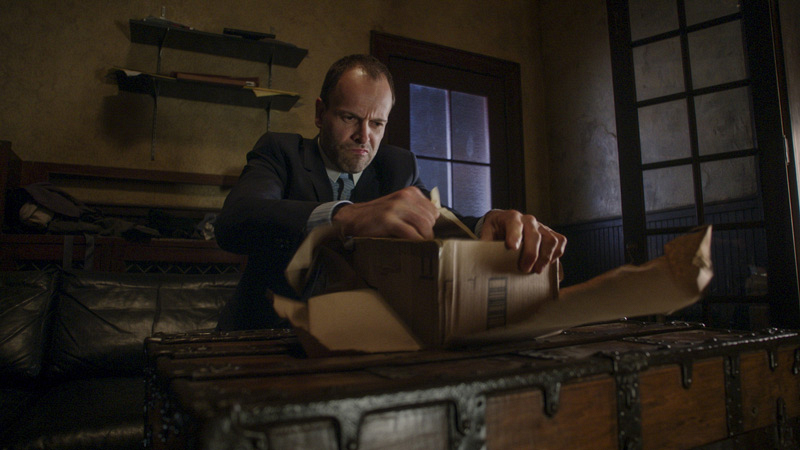 Together, Holmes (Jonny Lee Miller) and Watson (Lucy Liu) are the perfect partners, so it's no wonder they are joining forces to bust one final crime this season—on the season finale of Elementary, which airs Sunday, May 21 at 10/9c on CBS and CBS All Access. When a gang war erupts on "Hurt Me, Hurt You," Holmes and Watson head off to pursue an elusive criminal in New York City. What will they find out along the way? Meanwhile, the NYPD works to contain the violence as Holmes and Watson investigate the murder that appears to have ignited the city-wide conflict. 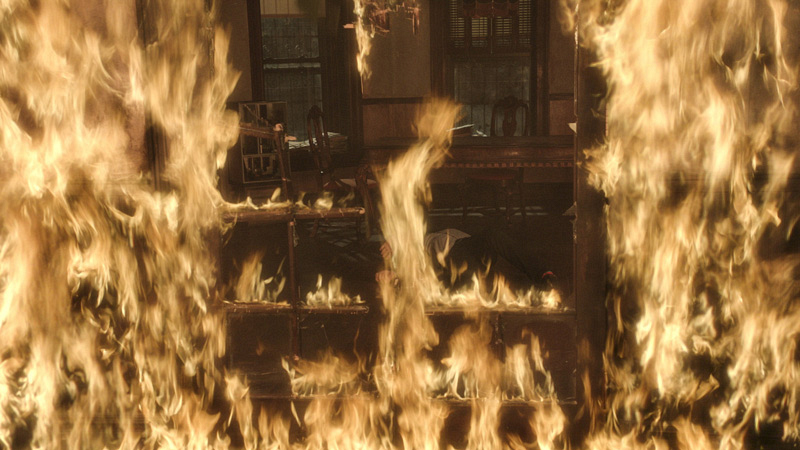 It's bound to be a fiery finale. 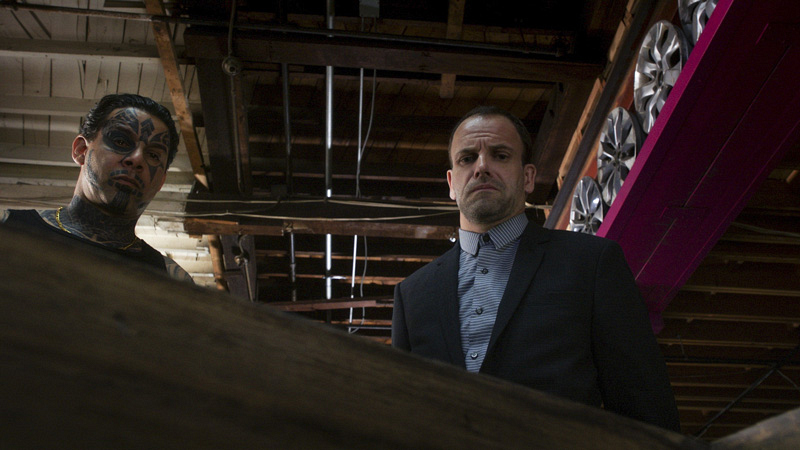 Watch the season finale of Elementary on CBS All Access.